Showing results by author "Andrew J. Wakefield"
Andrew Wakefield reveals the inside story of desperate parents trying to help their autistic children, only to be labeled as abusers by social workers, medical professionals, and the courts. As the number of children diagnosed with autism spectrum disorders grows each year, new discoveries and controversies arise. 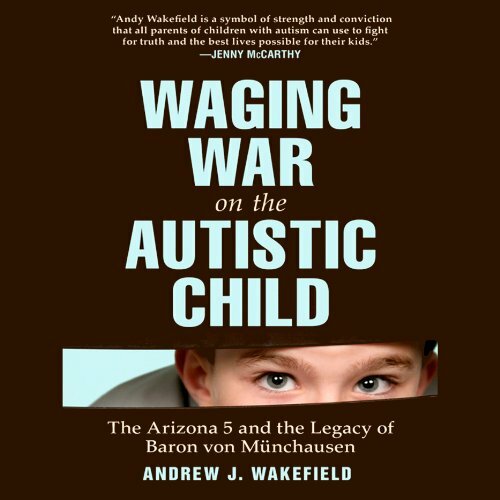 Andrew Wakefield explores many of these in his thorough investigation of the recent trial case of the “Arizona 5,” which destroyed an Arizona family.